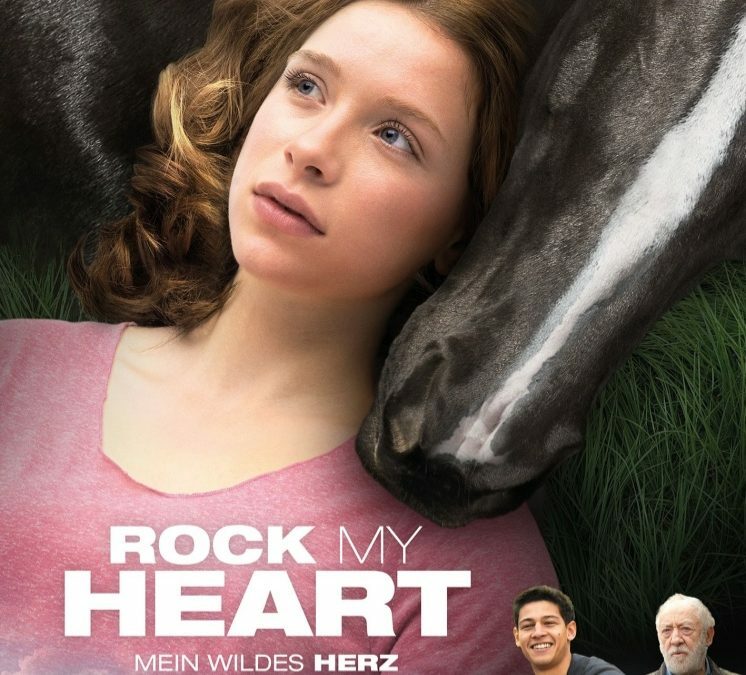 Rock My Heart is a very special but dramatic movie about the seventeen year old Jana (Lena Klenke), who has an inborn cardiac defect. Rock My Heart was not an easy part to play. We needed lots of horses to fulfill all these difficult tasks to do. The main part was played by Laurion. He didn’t have much experience with movies, so that we didn’t know what to expect from him. Luckily he exceeded all our expectations and did a fantastic job. 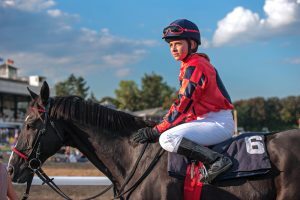 His stunning doubles have been Bobby (our little hero), Danny, Sancos, Stacy, Top and two other racing horses.